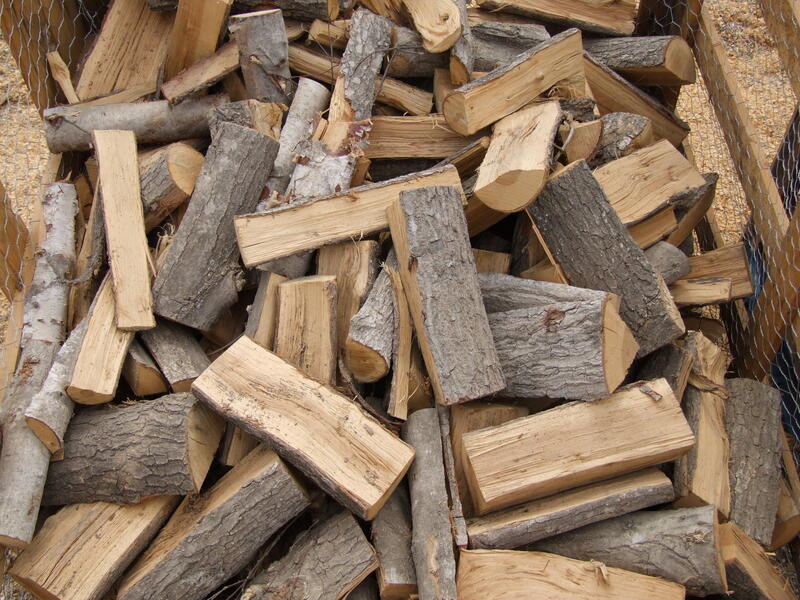 It’s always a good idea to have enough firewood at home to last a few weeks. 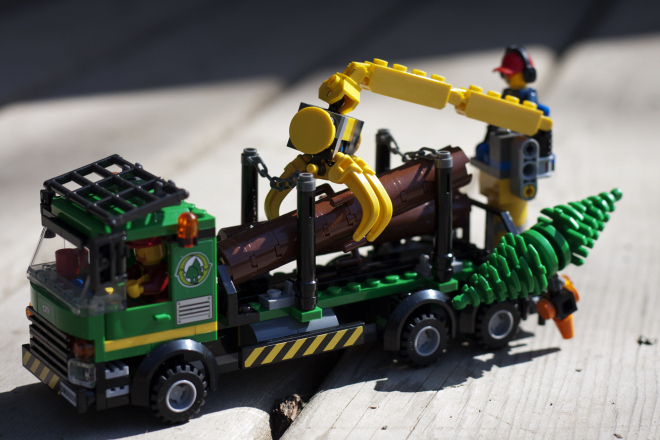 You never know just how cold it’s going to get during winter and sometimes despite our best efforts it’s difficult to get our delivery trucks out when the roads are blocked with snow. 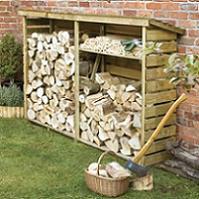 If you don’t already have somewhere dry to store plenty of logs then why not think about getting a log store. 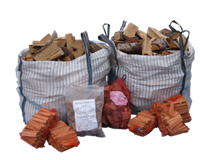 You can buy a Bertie’s log store and get it delivered, erected and neatly stacked with our kiln dried logs. 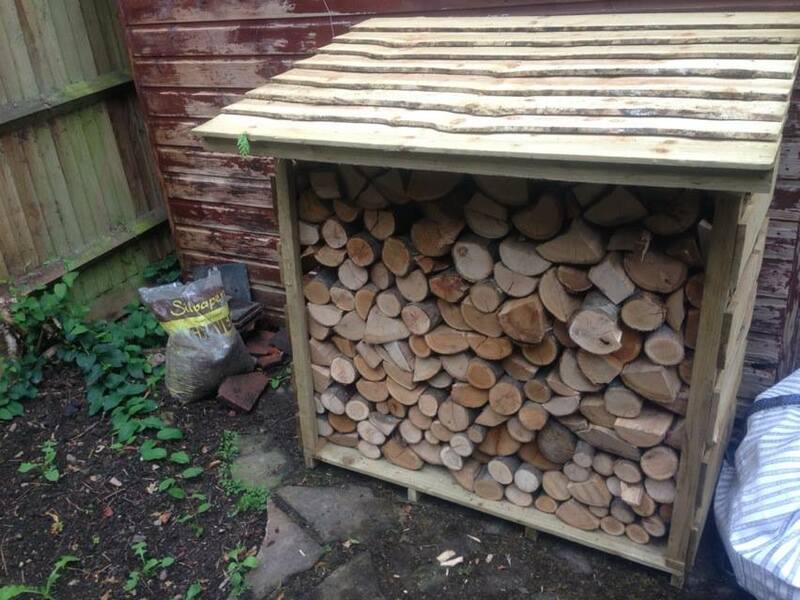 Here’s a picture of a log store that Sean has recently delivered to one of our customers. For more just visit the main Bertie’s website. 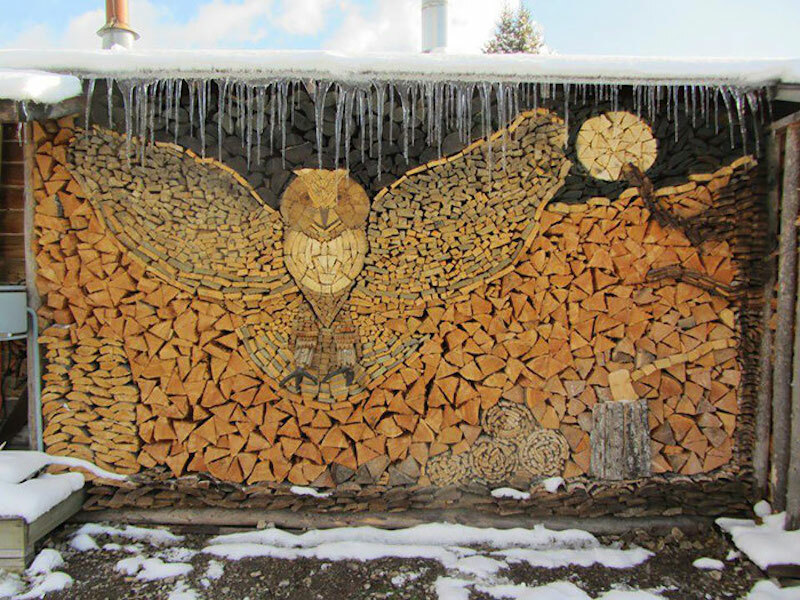 Bertie’s Log Store filled with kiln dried logs.